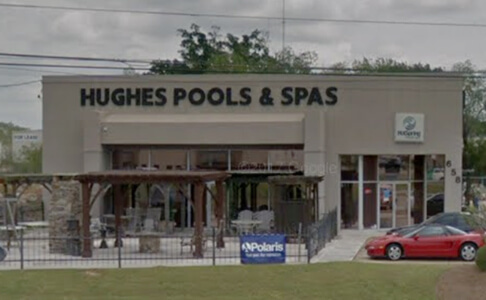 Hughes Pools & Spas has been serving Alabama for 40 years. Whether you’re adding a pool or spa, we can customize your backyard and create a relaxing paradise. Our in-ground spas are from top manufacturers Hot Spring and Caldera. We invite you to visit one of our 3 showrooms (Montgomery, Prattville, and Enterprise) and take your time browsing through our pool designs and hot tubs.